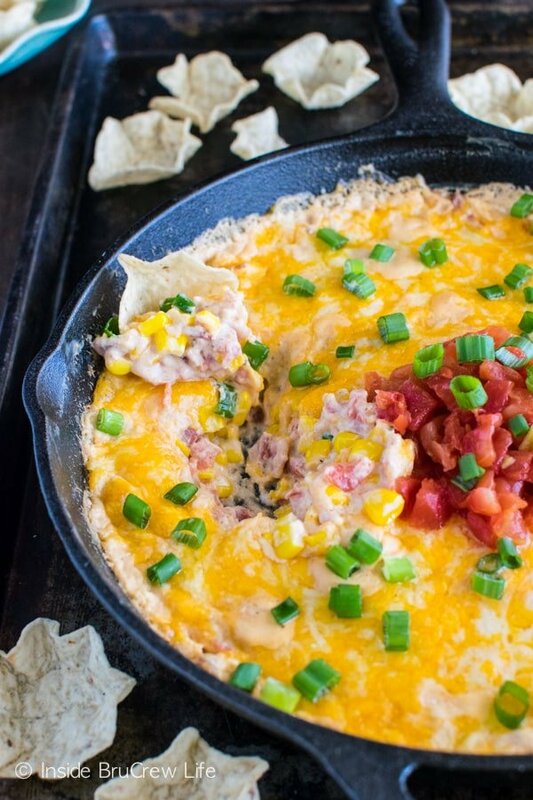 This Loaded Hot Corn Dip is full of cheese, veggies, and bacon. 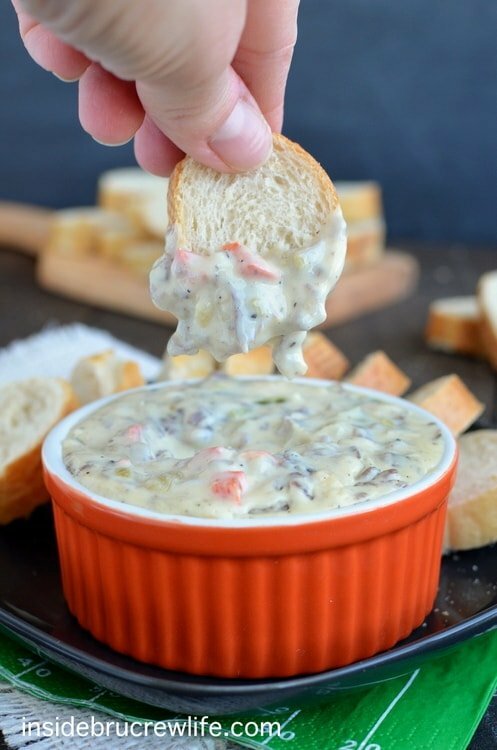 Such a great dip for snacking on for parties or big game days. You are looking at what part of our Friday night dinner consisted of. 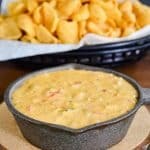 I couldn’t stop grabbing chips, crackers, and pretzels and going to town on this easy cheese dip! Most Friday nights we go with pizza, but every once in a while we change things up. Gotta keep it interesting, right? So last Friday we put together the trampoline so the kids could bounce this weekend, and then we devoured dip. I am totally loving the 75 degree weather right now. Let’s keep it up Texas! A plate of cheesy dip, a lawn chair, and some warm weather…now that’s how I like my Friday nights. Yes, my brain is in complete appetizer/party food mode right now. It’s the only reason I get excited for the big football game that is coming soon. I mean when you have things like this Chicken Fajita Queso Dip and these Football Rice Krispie Treats on your plate, it’s easy to be happy watching football. 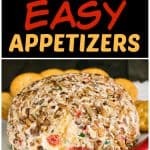 So, last week I threw together some different cheeses, corn, and veggies for a quick and easy appetizer to munch on. The great thing is that it makes a big skillet full of dip, so there is plenty to share with everyone. Start by warming up some cream cheese in the skillet. Then stir in some garlic, ranch powder, and chili powder for some flavor. Then add bacon, tomatoes, corn, and more cheese to the mixture. As soon as it is all creamy and melted, you are going to add more cheese to the top. Oh, yeah! Cheese city is where it’s at! 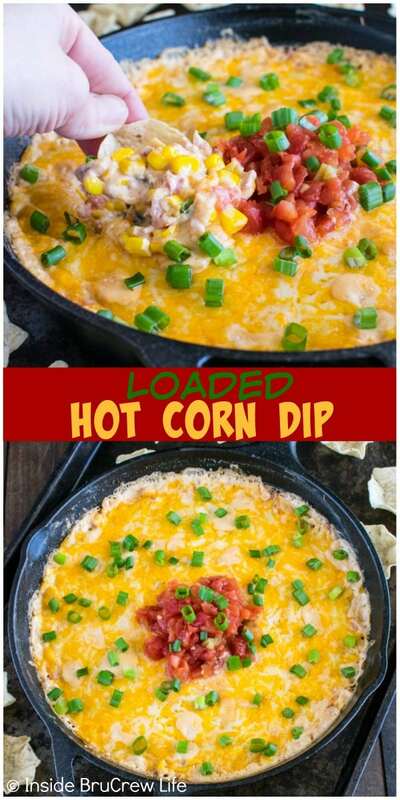 Place it in the oven for 10 minutes and then get ready to devour the melty goodness that is Loaded Hot Corn Dip! 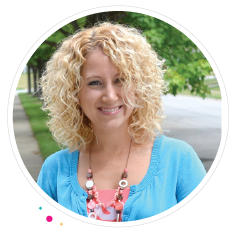 My family had this gone in no time at all, so I have a feeling your family will do the same! Connect more with Inside BruCrew Life! Follow us on social media, so you never miss a post. Be sure to follow me on Instagram and tag #brucrewlifebaking, so I can see all the Inside BruCrew Life recipes you are making. 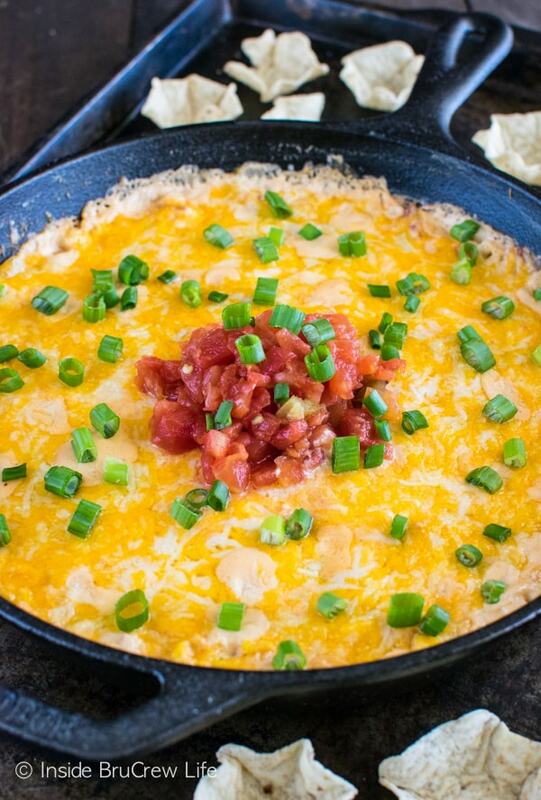 This easy Loaded Hot Corn Dip is full of cheese, veggies, and bacon. 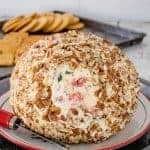 Such a great dip to share for parties or game days. 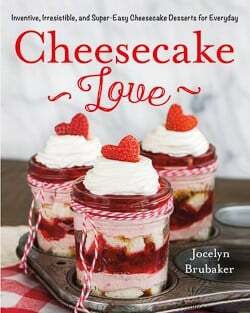 Place the cream cheese in a 10-inch cast iron skillet and heat over low heat until melted and creamy. Stir in the ranch powder, garlic, and chili powder. Reserve 2 Tablespoons tomatoes for garnish. Add the corn, bacon, tomatoes, and 1/2 cup cheese to the cream cheese mixture. Stir until melted. 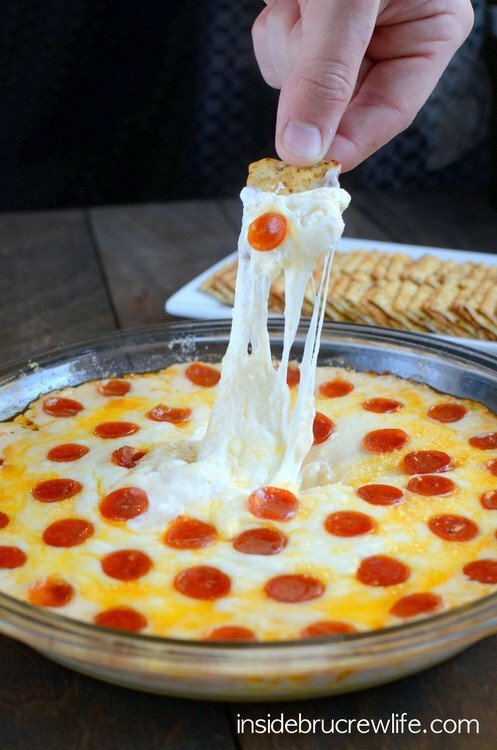 Sprinkle the remaining cheese on top of the dip. Place in the oven and bake at 400 degrees for 8-10 minutes. Remove and top with reserved tomatoes and green onions. Serve right away with tortilla chips, pretzels, or crackers. *If you do not have a cast iron skillet, heat the dip in a regular skillet, then spoon into an oven safe dish before cooking. What an amazing dip Jocelyn! Love the corn. 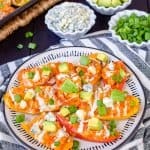 So cheesy,creamy and addictive! We would devour that skilletful stat! 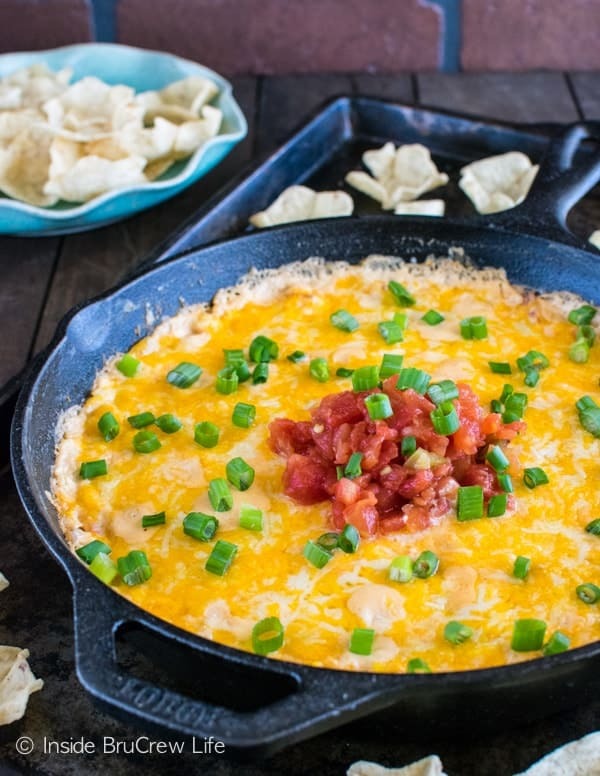 I’ve been known to make a dinner just out of eating dip and this hot corn dip totally looks like one I’d make a meal out of! Love that you snuck some bacon and green chiles in there! I pretty much ate this as dinner…it was delicious!!! It’s an easy dip to just keep munching on! Sounds like you have had some pretty nice weather there too!!! 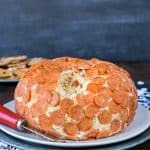 I just crossed every other dip off my list for this weekend and I’m making this instead! Wow! 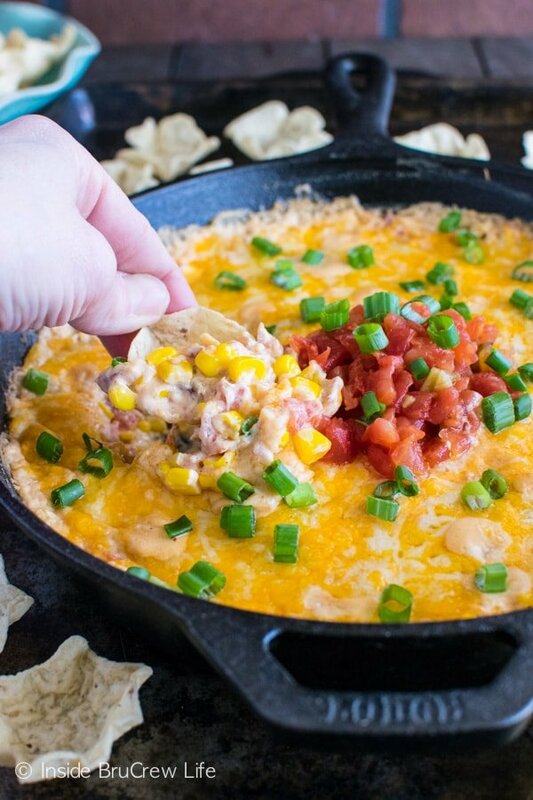 We are planning to make a few of your Dips for Super Bowl Weekend! I hope you enjoyed the ones you tried!!!! This looks rather tasty. One question from a Brit though, is Ranch Powder the same as the sachets of powdered ranch sauce mix? 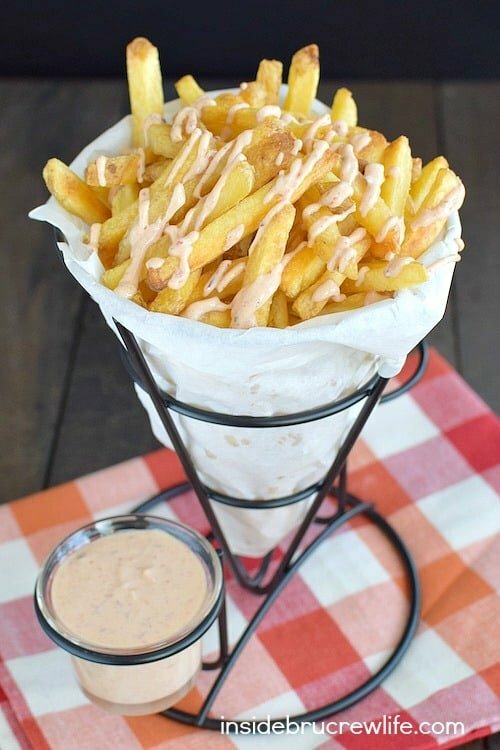 Sorry, that should have been dip not sauce. I have a sachet of “Ranch Style Dip Seasoning Mix”. 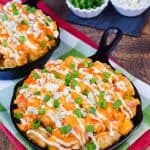 It’s one that you mix with sour cream. Yes, that sounds like the same thing I used. I hope you enjoy the dip! 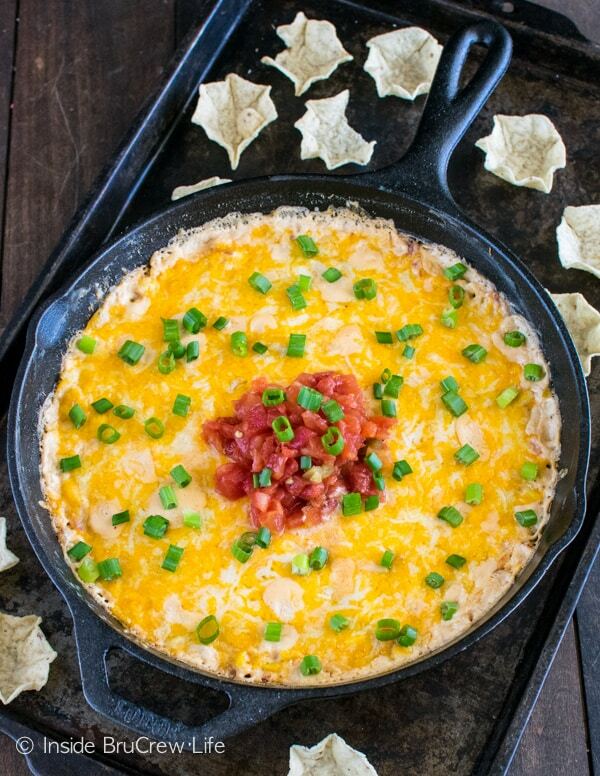 I wouldn’t mind eating this yummy dip for dinner! I’m envious of your warm Texas weather too! Um wow. Take me to cheese city now! More cheese the better. And totally food is the only reason I watch the game!